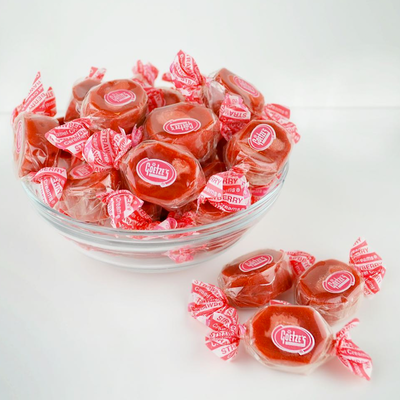 These chewy, strawberry caramels have a tart, strawberry cream center. 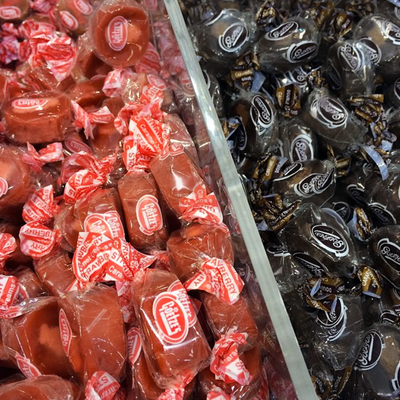 They are a tantalizing twist to your favorite Caramel Creams®. 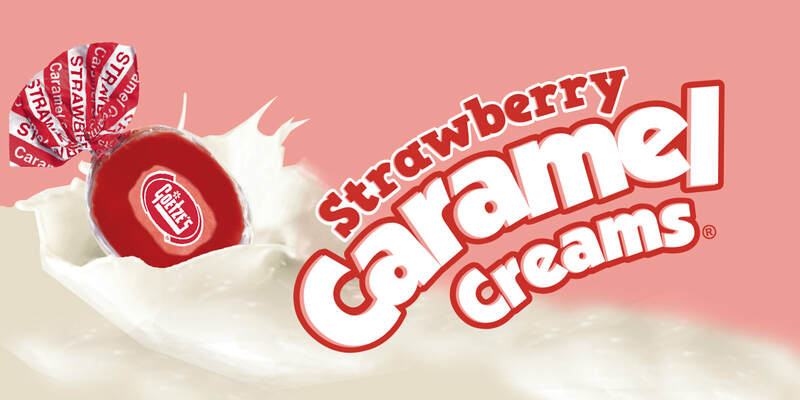 If you enjoy chewy, fruity treats, you will love Strawberry Caramel Creams! 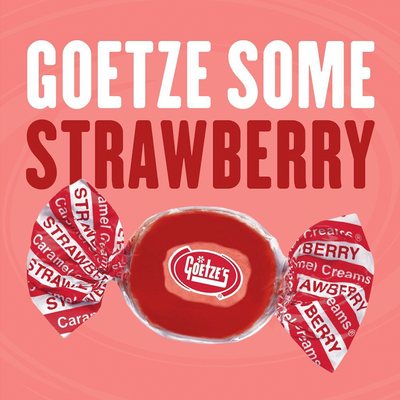 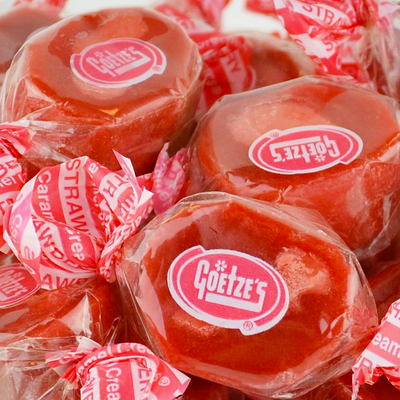 Strawberry Caramel Creams are available online, fresh from Goetze's Candy Company. 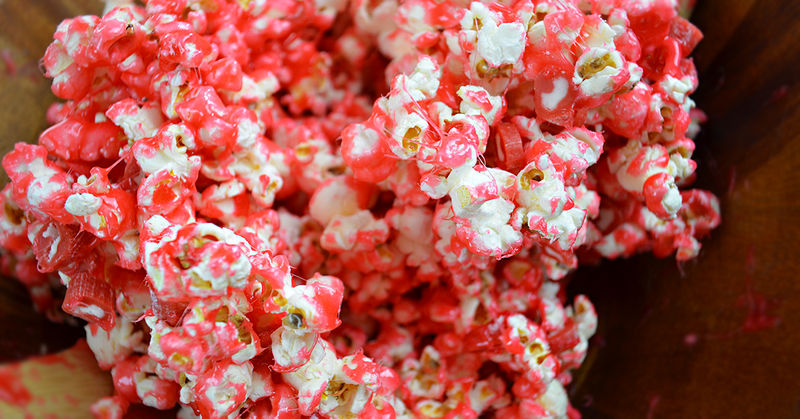 Swap Strawberry Caramel Creams for the Strawberry Cow Tales® to give freshly popped popcorn a delicious berry twist!